Modern looks from around the region are on display through Feb. 25. A popular online retailer is growing — into 831 square feet. 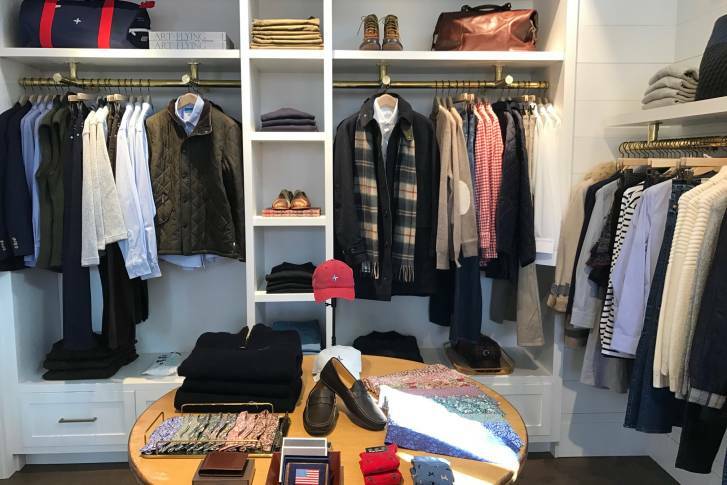 A preppy clothing brand opens its first brick-and-mortar shop in Georgetown. A $10.8 million home in Northwest D.C. just received a major face-lift from more than 20 interior designers and artists in the area. See photos from the 2016 DC Design House. In 2014, TODAY style editor Bobbie Thomas decided to put an end to the whispers when she talked about her struggles with infertility on national TV. Now, she wants others to speak up and do the same. 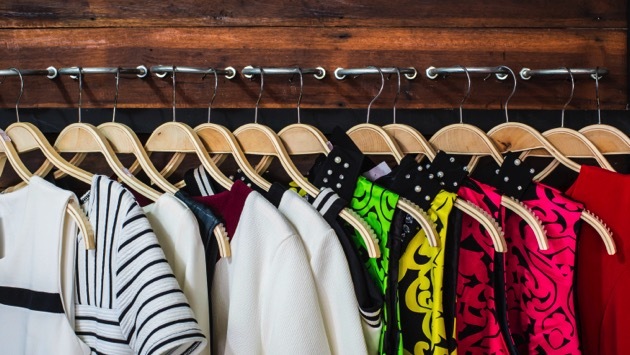 Fashion is a $1.2 trillion global industry, and more than $250 billion of that is spent annually in the U.S. alone. This summer, you can wear art on your arches. 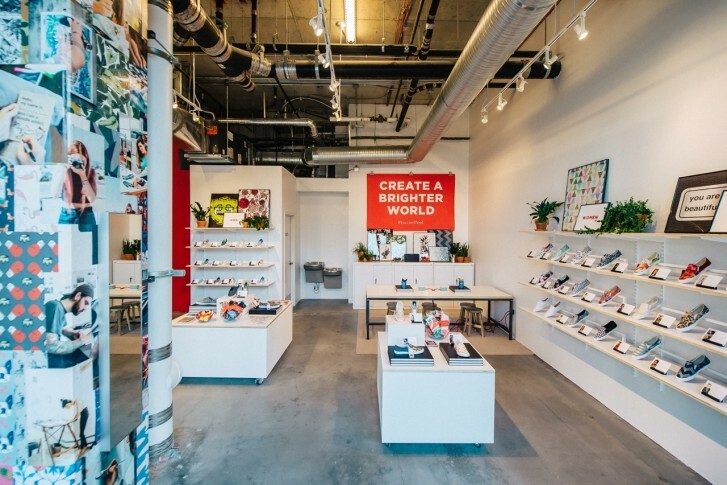 A new D.C. shop is selling original masterpieces on canvas slip-ons. 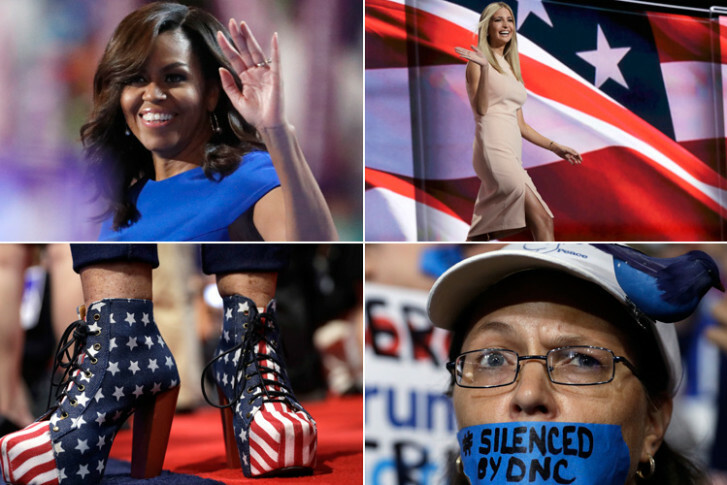 Delegates, candidates and participants at the Republican and Democratic National Conventions aren’t just making political statements — they’re making fashion statements. 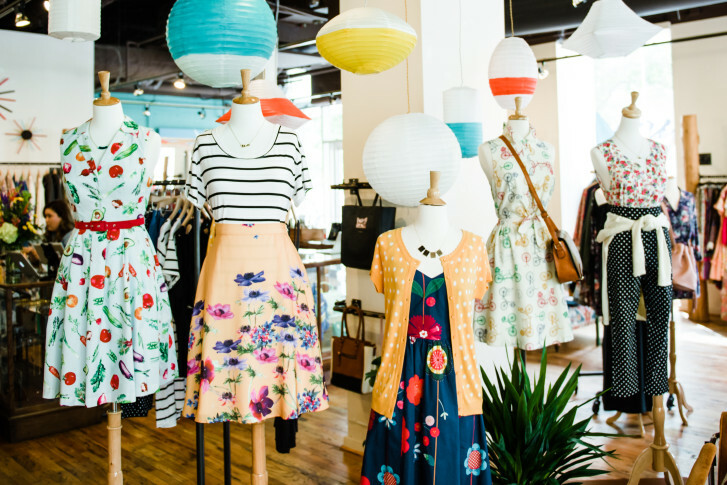 Attention all floral fanatics, lace lovers and jumpsuit junkies: This summer, the popular online retailer ModCloth is bringing its vintage-inspired collection to a brick-and-mortar shop in Georgetown. The “Flipping Out” reality TV star and home designer offers his best tips for your winter home projects. The expert who sparked an organizing phenomenon with her KonMari method of tidying is back with a new book that illustrates how to declutter your whole home, and it all starts with a simple question. Whether you’re dashing from the office to an after-work function, or are just getting together with friends on the weekend: the best style tips and trends for the holiday season. If you’re headed out for a bike ride this weekend, it’s best to leave the Lycra and spandex at home and opt for something a little more stylish. Twenty-four local design firms have transformed a newly constructed $4.895 million farmhouse-style home into a showcase of classic and modern design — and now the pros are ready to show off their work. 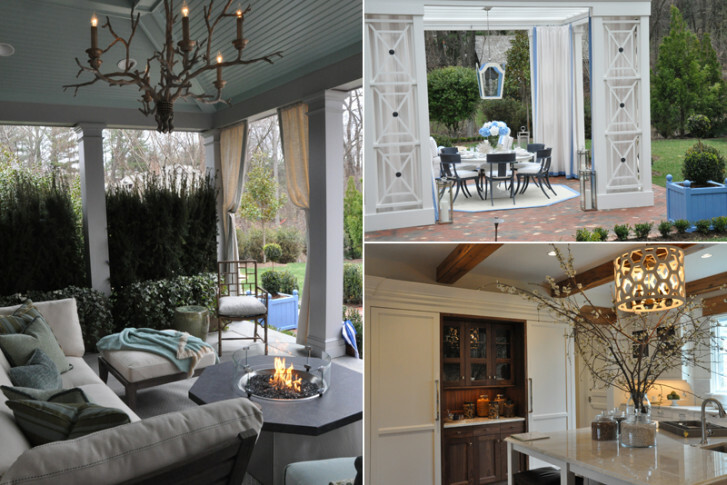 A peek inside the 2015 DC Design House. Fashion is more than a brand or a look. Like other forms of art, it’s a reflection of society. 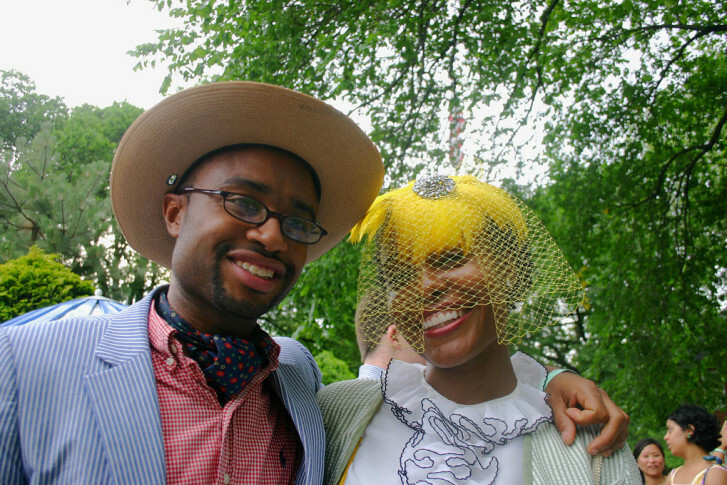 And the men and women responsible for taking fashion from a designer’s drawings to magazine covers and retail racks are more than models — they’re influencers. It\’s time to swap your strappy leather sandals for rugged leather boots. 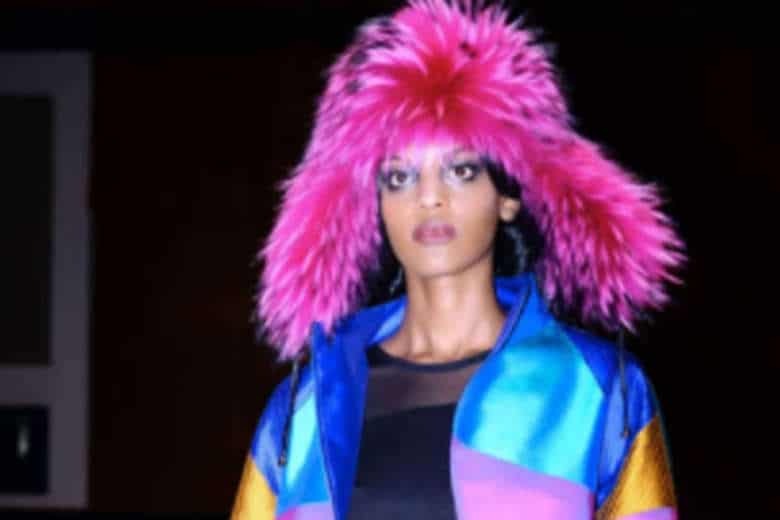 Tips on this season\’s biggest fashion trends.